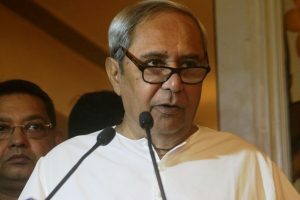 Coming down heavily on the BJP, he said it had forgotten all of its 2014 election promises including that of according special category status to Odisha. 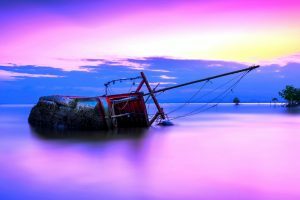 The boat was carrying passengers beyond its capacity and was not equipped with life jackets to meet with exigencies of this nature. 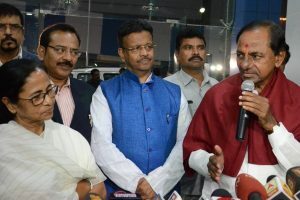 Will KCR’s front take off? 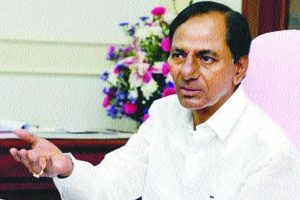 KCR is working to a plan. 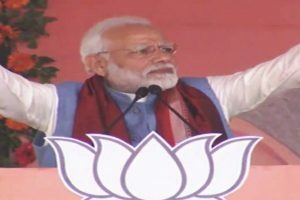 The first thing he wanted was to firm up his position in the state, which he has achieved after winning a massive mandate in the December Telangana Assembly elections. 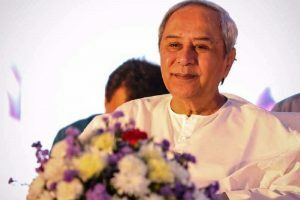 The year 2018 was eventful for Odisha as it successfully put itself on the world sports map and as an emerging sports hub in India. 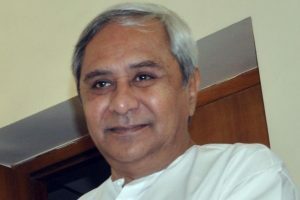 The Chief Minister said the state will not need special category status or central grants if financial autonomy is given. 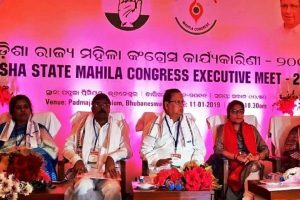 It seems the Congress is keen to offer at least one of her MLAs a berth in chief minister Kamal Nath’s cabinet. 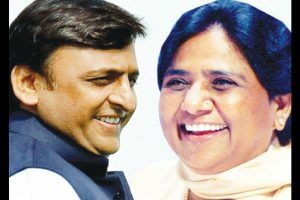 But Mayawati has not bitten the bait yet. 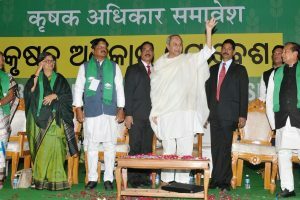 The BJD will be celebrating its foundation day on December 26 and in view of this, the party supremo issued a letter highlighting the achievements of the workers and how they had earned the love and affection of the people of the state. 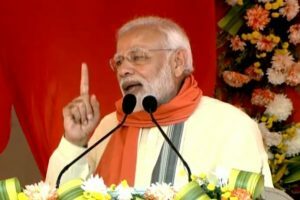 Prime Minister Narendra Modi on Monday lashed out at the Odisha government led by Chief Minister Naveen Patnaik over the lack of development in the state at a public meeting in Khurda. 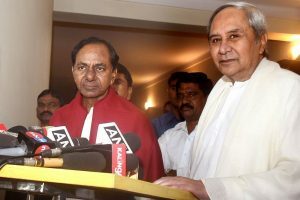 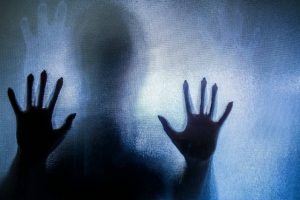 The TRS chief said there was a dire need for unification of regional parties to provide an alternative to the Congress and the BJP ahead of the 2019 elections. 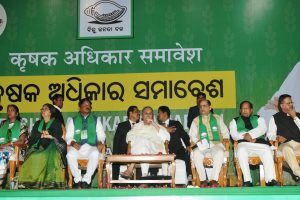 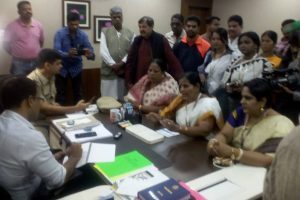 In the context of the controversy in Madhya Pradesh, Chhattisgarh and Rajasthan, the Biju Janata Dal government has abjured the farm-loan waiver.